Public officials in Missouri have expressed dismay and disgust over the recent Supreme Court decision abolishing essential health and safety standards for abortion clinics. In that decision (reported in the adjacent story) the High Court ruled that states cannot require abortion clinics to comply with the same medical standards as other outpatient surgery centers. 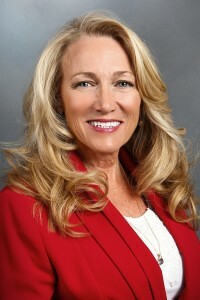 "Many young women who find themselves at the door of an abortion clinic, many in desperate situations, need to know that everything possible is being done for their safety," said State Senator Jeanie Riddle of Mokane. "Today's ruling removes common-sense safeguards and sends the message that the needs of the abortion industry trump the needs of young, vulnerable girls," Riddle added. "Sadly, this decision is just one more step into the random world of judicial activism where the Court basically makes up rules as it goes," said State Senate Majority Floor Leader Mike Kehoe. "According to the Constitution, elected legislators have the responsibility to determine what the law will be. In this new opinion, the Court shamelessly kicks the Legislatures of the fifty states and the people they represent to the curb," Kehoe observed. Missouri U.S. Senator Roy Blunt said he was disappointed in the latest example of judicial overreach. "Just three years ago in 2013, the nation learned of the horrific crimes Kermit Gosnell committed against vulnerable women and children in Pennsylvania." "Laws like that in Texas and Missouri are designed to make sure that women are never put in the same danger, requiring doctors and surgical centers to meet the basic standards of care that women deserve." 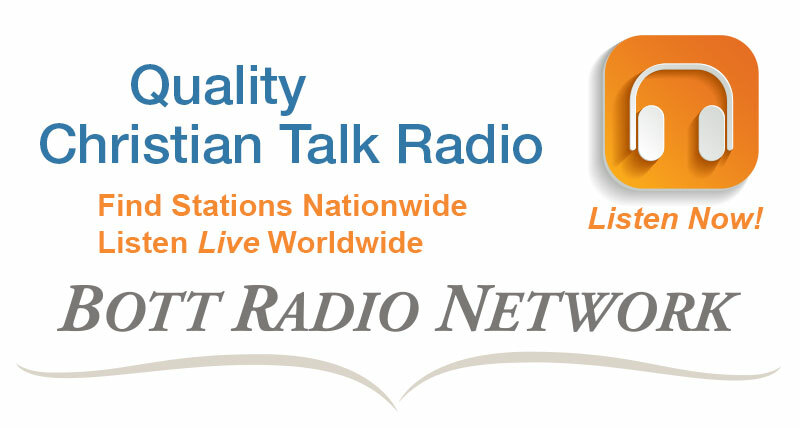 Clarke Forsythe, President of Americans United for Life, says that the Supreme Court has now lowered the bar for the operating procedures and protocols of abortion clinics nationwide. "In striking down these common-sense requirements, the Supreme Court has essentially accepted the abortion industry's argument that it should be allowed to keep its profits high and patient care standards low." Congresswoman Diane Black of Tennessee, a registered nurse, says the outrageous ruling illustrates once again that the November presidential election is critical to the future composition of the Supreme Court. "This cruel decision reinforces why the pro-life movement is more important than ever, and why the stakes are so high this November. " Likely Democratic Presidential nominee Hillary Clinton has pledged to appoint justices to the High Court who will support no restrictions on abortion. Likely Republican nominee Donald Trump is the first presidential candidate ever to make an explicit promise that he will appoint "pro-life judges" to the Supreme Court. Marjorie Dannensfelder, President of the Susan B. Anthony List, seconded Congresswoman Black's comments. "The next President will be tasked with selecting Justice Anthony Scalia's replacement and up to three others." "Only with a pro-life Congress and White House can we begin to address the havoc wrought by the Supreme Court on America's unborn children and mothers." Major pro-life laws adopted in Missouri to protect women and children are in grave jeopardy following a horrendous U.S. Supreme Court decision which further enshrines abortion as a legal sacrament in the United States of America. 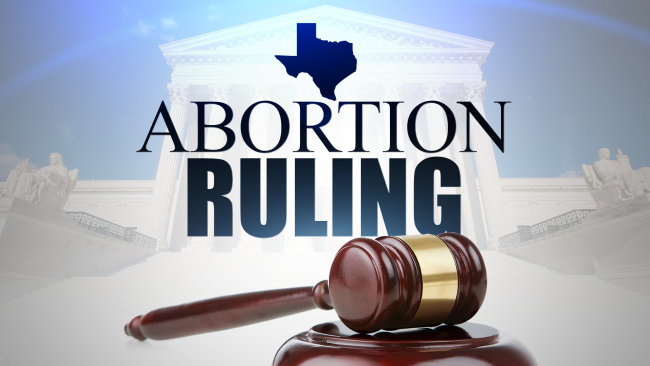 In a 5-3 decision, the High Court struck down a Texas law which established health and safety regulations for abortion clinics. 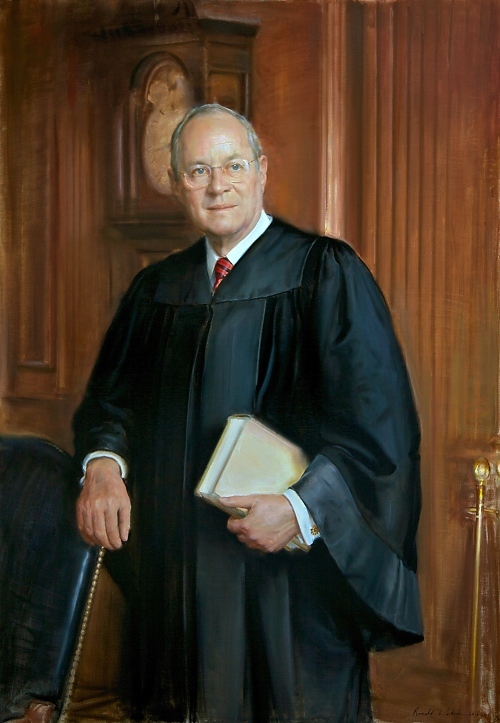 Justice Anthony Kennedy cemented his legacy of judicial ignominy by aligning with the four liberal justices on the Court to invalidate the Texas law. Justices Stephen Breyer, Sonia Sotamayor, Elena Kagan, and Ruth Bader Ginsburg joined Kennedy in rejecting the law. 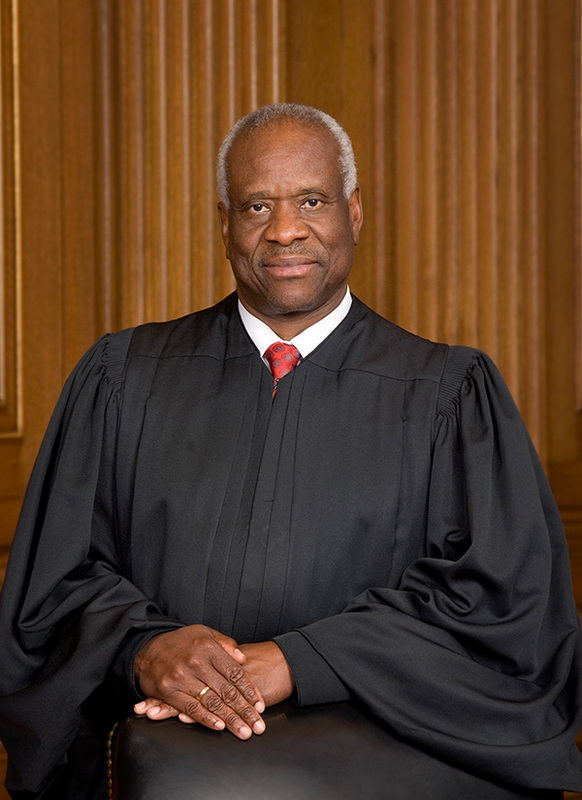 Justices Clarence Thomas, John Roberts, and Samuel Alito opposed the majority decision. The Texas Legislature enacted the abortion statute in 2013. It required that all abortion clinics in that state meet the same medical operating standards as other outpatient surgery centers. It also required that doctors performing abortions have admitting privileges at a hospital within 30 miles of the abortion clinic. The Texas statute was patterned after a law first adopted by the Missouri Legislature in 1986 which was advanced and sponsored by yours truly when I was a member of the Missouri House of Representatives. The law stipulated that abortion facilities that are operated "primarily for the purpose of performing surgical procedures" must be licensed and regulated as ambulatory surgical centers. It also required that doctors performing abortions in those facilities have surgical privileges in at least one licensed hospital in the community. The purpose of applying outpatient surgery center standards to full-time abortion clinics was to prevent "back-alley abortionists" with no advanced obstetric training from performing shoddy abortions in facilities with untrained staff and substandard equipment. 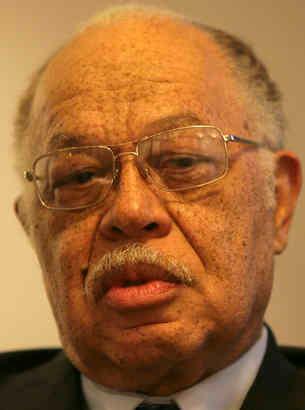 A recent grotesque example of a back-alley abortionist who was now legally enticing patients through the front door of his facility was Kermit Gosnell in Philadelphia, whose abortion clinic was alternately described as a "house of horrors" and "a torture chamber." The purpose of the hospital privileges requirement was to ensure that abortion clinics were prepared to deal with medical emergencies that would result from botched abortions. Under this standard, an abortionist would have admitting privileges at a local hospital in the event a woman suffered "complications" from the abortion, and needed to be rushed to a hospital emergency room. That doctor would then be authorized to continue to provide emergency care in the hospital setting. Very few hospital emergency rooms are staffed with specialists in post-abortion obstetrical care. Another objective of the hospital privileges requirement was to deter the scandalous practice of "fly-by, drive-by" abortions. 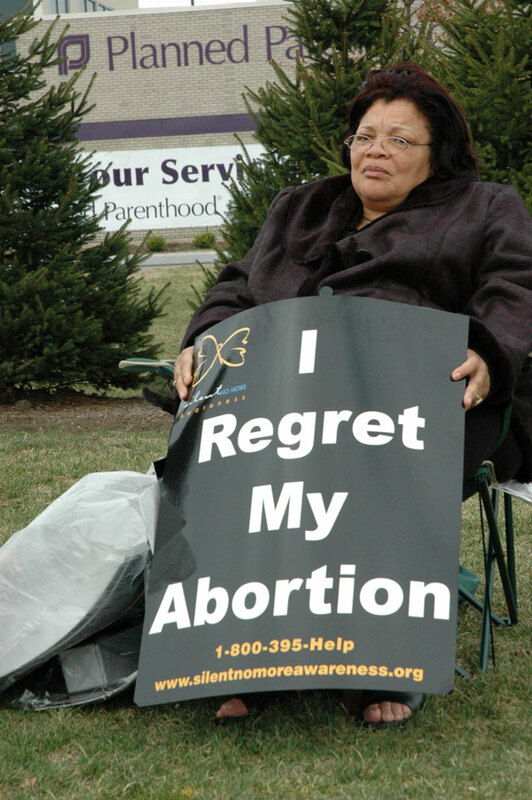 Many abortionists fly or drive into distant towns, perform dozens of abortions in a day, and then fly or drive back out of town that same day with no concern whatsoever for the post-abortion health and well-being of the women whose babies they have butchered. They have no physician-patient relationship with the woman whatsoever, and no medical affiliation in the community. Missouri's ambulatory surgical center law was amended in 2007 to include not just full-time abortion clinics, but any facility which performs five or more first trimester abortions per month. A separate statute was also adopted in 2005 by the General Assembly which regulated all physicians. It stipulated that doctors performing abortions must have clinical privileges at a hospital within 30 miles of the abortion facility. In its decision on the Texas law, the Supreme Court reaffirmed the constitutional principle enunciated by former Justice Sandra Day O'Connor in a 1992 case known as Planned Parenthood v. Casey. Under that principle, states may not impose "an undue burden" on a woman's abortion decision by placing "a substantial obstacle in the path of a woman seeking an abortion." However, Justice O'Connor and her colleagues upheld the right of states to enact health and safety regulations, and to adopt measures encouraging women to choose childbirth over abortion. 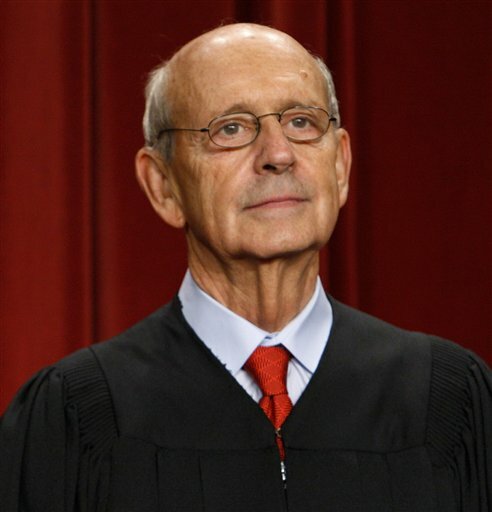 In the latest case, Justice Stephen Breyer, writing for the majority, bastardized the definition of an "undue burden" to encompass virtually any regulation of the abortion procedure and the abortion industry. The High Court majority ruled that the surgicenter medical standards requirement and the hospital privileges requirement were "unnecessary health regulations" that "presented a substantial obstacle to a woman seeking an abortion." In an absolutely astonishing statement, Justice Breyer wrote that there was no reason to believe that state health and safety regulations would deter the reckless behavior of shoddy abortionists like Kermit Gosnell. 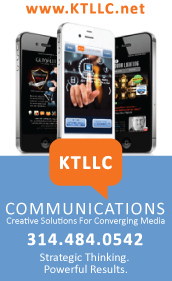 "Determined wrongdoers, already ignoring existing statutes and safety measures, are unlikely to be convinced to adopt safe practices by a new overlay of regulations." Under this standard of judgement, a state has no basis for regulating and inspecting hospitals, nursing homes, or any health care facility to prevent malpractice and negligence. Nor would the state have any basis for regulating the practice or performance of doctors or nurses through state boards of healing arts or state boards of nursing. As Justice Breyer would put it, "determined wrongdoers" are going to do what they want anyway. In his dissent in the Texas case, known as Whole Woman's Health v. Hellerstedt, Justice Clarence Thomas sharply criticized the majority for undermining the state's legitimate interest in protecting the health, safety, and welfare of its citizens. "This decision exemplifies the Court's troubling tendency to bend the rules when any effort to limit abortion, or speak in opposition to abortion, is at issue," Thomas wrote, quoting from a prior dissent by the late Justice Antonin Scalia. "The majority reappoints this Court as the country's ex officio medical board with powers to disapprove medical and operative practices and standards throughout the U.S."
It is a certainty that there will now be a legal challenge to Missouri's laws and regulations outlining ambulatory surgical center standards and hospital admitting privileges. Based on the new precedent, a federal judge will be expected to nullify these health and safety standards for Missouri abortion clinics. It is also a certainty that Planned Parenthood will resume the performance of abortions at its clinic in Columbia at some point in the near future. Abortions were suspended at the Columbia facility late last year when abortionist Colleen McNicholas lost clinical privileges she had been granted by University Hospital in violation of state law. University Hospital is a state-owned institution operated by the University of Missouri, and state law prohibits the use of state funds, facilities, or employees to assist in the performance of abortions. 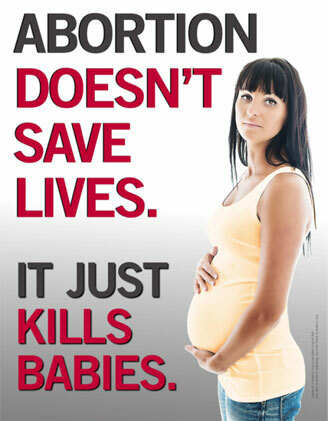 It is highly likely that Planned Parenthood will establish satellite abortion clinics in cities around the state where fly-by, drive-by abortionists will descend on the community to do abortions in rapid-fire assembly-line fashion, and then quickly race of out town, leaving dead children and wounded women behind. This is an extremely sad and sordid time in the history of our state and nation, where the judicial system has once again protected the barbaric and cavalier conduct of the abortion industry from any public oversight or accountability. More preborn children will be brutalized in the womb, and more women will suffer the physical, mental, and emotional consequences of unregulated abortions. We pray for God's mercy on our nation, which is defiled by the blood of the innocents.